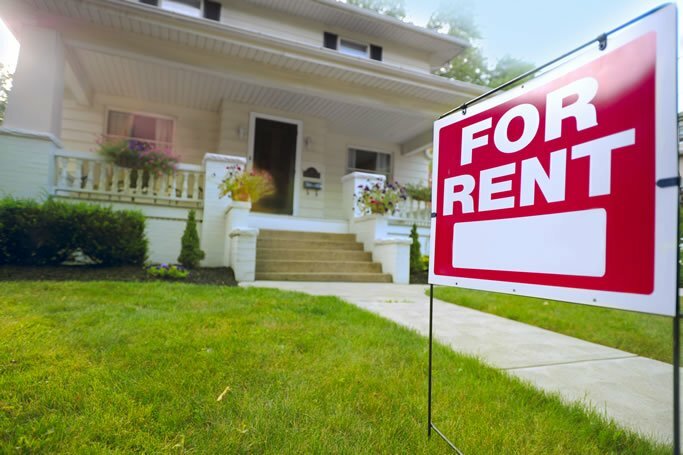 Whether you own or rent, we can find a home protection policy to meet your needs. We can protect your home from an abundance of unexpected surprises. 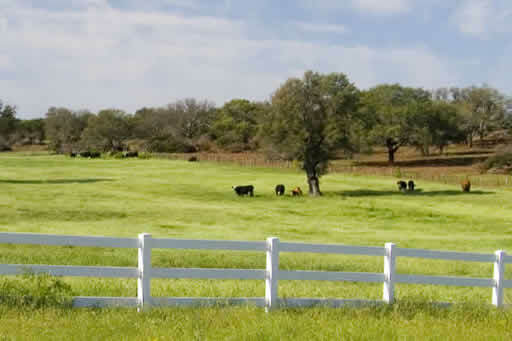 No other insurance provider in Leon County knows farms and ranches as well as we do. We protect families all over Leon County and beyond that live in apartments and rental properties. 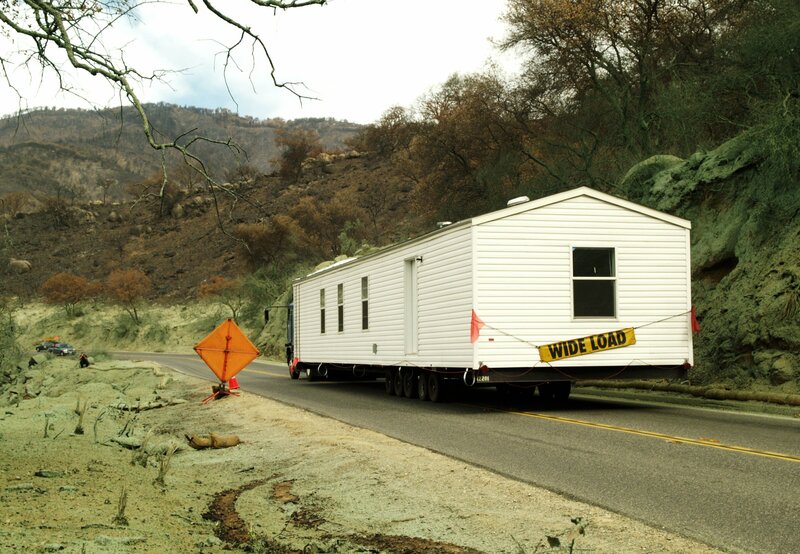 We protect manufactured homes and their content. 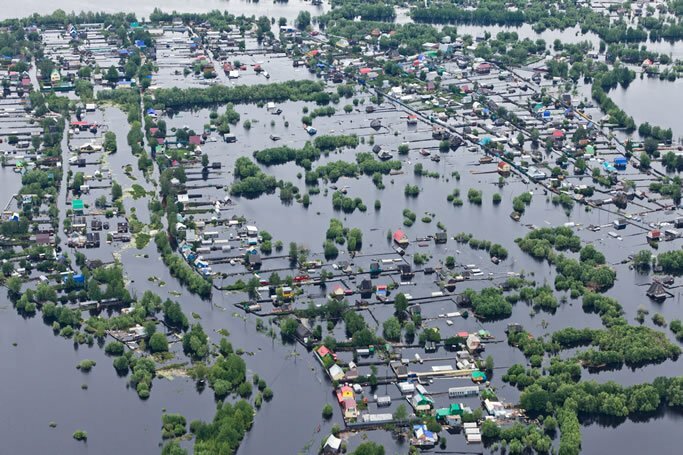 Flood coverage is not automatic, but we can protect you.